Villa sales company, known for its professionalism and ability to help people get into their new homes fast, opens new office. After a highly successful four-year run on the White Isle, fast growing CW Group Ibiza is expanding its reach by expanding into Menorca with the establishment of a new office in Ciutadella. CW Group will be taking its fast-sale completion model to Menorca to help buyers who want a different style of Balearic living. The new Menorca office will handle villas, luxury villas and land sales as well as rentals across the island, in its towns and countryside. Those interested can take a look at its new website in English or German. 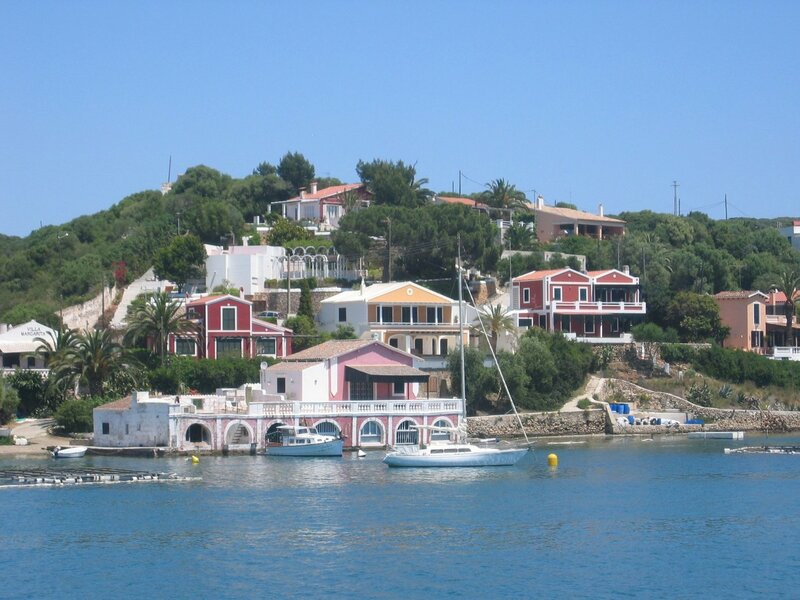 Menorca is still not as developed as Ibiza and Mallorca, more land is available and crime rates are low, boosting its desirability for prospective buyers. With over 30 years' experience in the markets of Ibiza, Marbella and Germany, CW Group understands the frustrations that potential buyers go through and helps to quickly address legal and red tape issues. The company works closely with clients, implementing thorough checks and liaising with local lawyers so that customers are assured of a smooth sale. “In only the past two and half years on Ibiza, we have transformed over 50 customers into happy Balearic home owners. We want to bring that same satisfaction to our new customers looking for Menorcan property,” adds Christian. Past customers have been very satisfied with CW Group Ibiza, with many heaping praise on its “outstanding professionalism”, its ability to address customers' special requests and its professional follow-up. If you are looking for a headache-free and timely way of finding your dream home on Menorca, CW Group Ibiza has you covered.